Students learned about the importance of healthy eating and the effects it’s has in our society. They were able to sample several types of foods from goat cheese to quinoa salad. 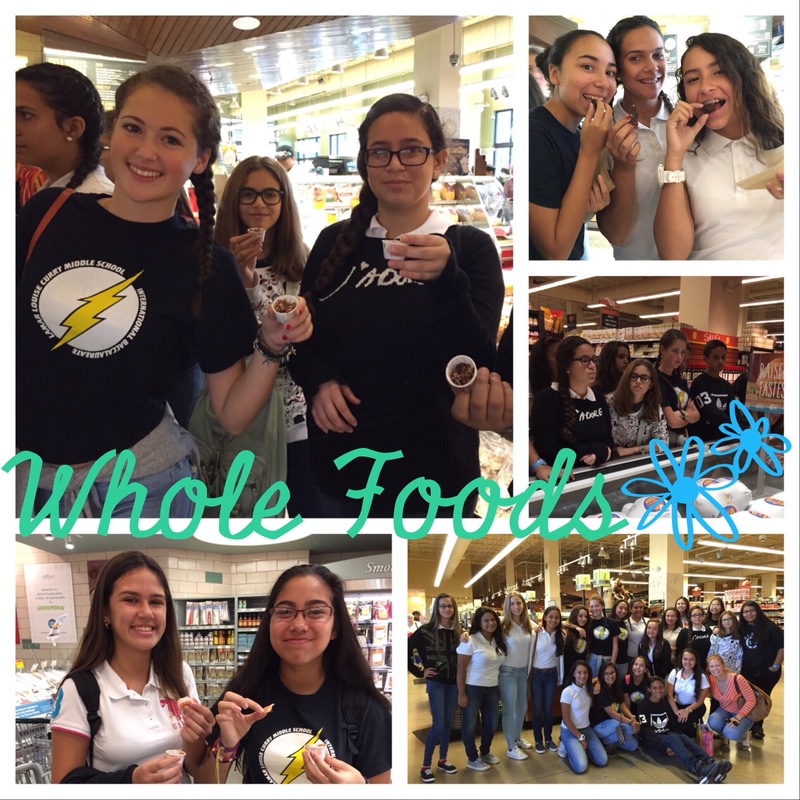 Our students walked away with further knowledge regarding organic food, proteins, nutrients, and cholesterol. Hopefully each of our kids will make healthier and wiser choices in the future.